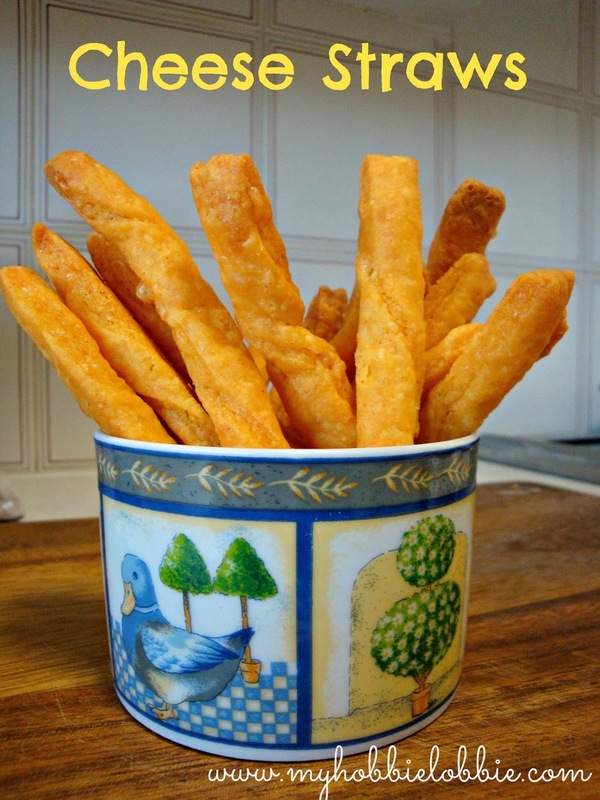 The Aspiring Home Cook: Cheese straws .... a late start to the new year ! Cheese straws .... a late start to the new year ! I know its more than a tad too late for that. It's practically the end of Jan, for crying out loud. I know, and I've had a very eventful month. From house hunting to moving to a new rental apartment, buying and putting together the furniture and yes, a new kitchen, its been an action packed one for me. Those of you who follow me on Twitter, know that one of my Resolutions for 2014 is to blog more than I did last year. And those of you that don't, I'd love to have you join me. And I have every intention of doing that. I've had a little bit of a delayed start but its a start. And as a Thank you, to each and every one of you who stops by, I have an absolutely smacker of a treat for you. I thought I'd start the year of blogging with a sweet recipe, but that wasn't meant to be. Today while I was goofing around on the web, spending way more time on Pinterest than intended, I came across a post for cheese straws. They looked fantastic and sounded like something I wouldn't mind eating, and at the same time, something my husband would love. The entire process took me all of 30 minutes from deciding to make it to nibbling on them. That for me is a record. And I got to use my new food processor for the first time. :) Usually, when I see something I like it gets pinned. Then I pin a few more hundred things and the original idea is forgotten about, until some day in the distant future something reminds me of it and then hunt it down and make. Am I the only one this happens to? I sure hope not. Anyway, back to the cheese straws. These are really that good. I know I'll be making these frequently. These would be perfect to give as a little homemade edible gift. I'd be thrilled to receive something like that. Place the cheese, flour, salt, butter and red chilly powder in the food processor. Using the dough blade, pulse till the mixture resembles coarse wet sand. Add the milk and continue kneading till a dough forms. Divide the dough into 4 portions and work with 1 portion at a time. Refrigerate the rest of the dough while you work. Lightly flour your work surface and roll out the dough with a lightly floured rolling pin to a rectangular shape about 5 inches wide, with a 1/8 inch thickness. Using a lightly floured sharp knife, cut into 1/3 inch wide strips. Place on a baking tray lined with baking paper. Continue with the rest of the dough. If any of the strips tear, simply pinch them back together. Any scraps of dough can be added to the rest of the dough and re-rolled. Bake for about 15-18 minutes or until lightly golden. I baked both trays at the same time. Since I used a fan-forced oven, I let it bake through. If your oven isn't fan-forced, rotate halfway through the baking time and switch the trays, putting the top one on the lower rack and the lower one on the top rack. ** It is recommended to store the straws in a paper bag or tin and NOT an air-tight container or they may loose their flaky crunch. Crispy and crunchy looking cheese straws.